You’ve taken great care to keep your smile healthy, but as you’ve aged, you’ve noticed widening gaps between your teeth or more stains developing on each tooth. You may have also been involved in an accident that left you with chipped or broken teeth, and restoring your smile is a top priority. At Great American Smiles in Austin, we offer cosmetic dentistry that can whiten and repair your teeth. 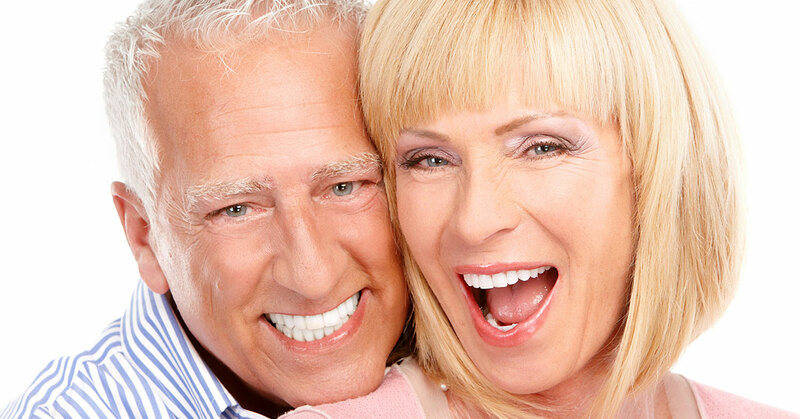 We can provide porcelain veneers, dental implants, dentures, and more. The traditional means of capping a broken or chipped tooth was to add a crown. Crowns, depending on the material they’re made of, can be quite expensive. On the other hand, veneers are a more affordable option, and when the porcelain is bonded to your teeth, the color and shape can look more natural than with a crown. Each veneer is custom-made for the patient, and our team will make sure your dental impression is perfectly taken and the veneer is made precisely to fit your teeth. When we’re finished, any chipped, discolored, or unevenly spaced teeth will be covered, and you’ll be able once again to smile with confidence. For those patients who have lost some teeth, or need to have multiple teeth extracted, dentures can be an ideal option. Another great option is a dental implant, as they provide a more permanent solution to dental issues. Dentures will work for those who want to be able remove the device at night, and we can create full or partial dentures to fit any patient’s mouth. For those who want a permanent solution, dental implants can be installed directly into the jawbone with titanium screws. Implants can be created for a single tooth or a row of teeth. If you’re searching for cosmetic dentistry in Austin, contact Great American Smiles for a friendly staff and exceptional dental care!